Despite a considerable increase in polysilicon sales, the Chinese manufacturer saw its turnover decline 7.5% year-on-year in the latest quarter. Sales of wafers, for which only quarter-on-quarter figures were provided, dropped from 9.8 million pieces in the second quarter to 8.7 million pieces in the third quarter. Chinese polysilicon manufacturer Daqo New Energy Corp. has reported a slight decrease in revenues in its financial results for the third quarter of this year. The company’s revenues were down 7.5% from $72.9 million in the third quarter of 2017 to $67.4 million in the latest quarter, although sales of polysilicon grew significantly year-on-year from 4,500 MT to 6,199 MT. Meanwhile, operating result and net profit for the third quarter of this year reached $4 million and $4.2 million, respectively, which compares to $22.8 million and $14.6 million in the same period of 2017. “In spite of weak market demands, we sold 6,199 MT of polysilicon during the third quarter, with polysilicon inventory returning to lean levels, which demonstrates our product’s superior quality and our strong relationships with downstream customers,” said CEO, Longgen Zhang. He added that Daqo began pilot production on its Phase 3B project in October, ahead of schedule. At the time, Daqo said the expanded facility’s full 30,000 MT production capacity will be up and running by April, at which point the local power supplier to the production line will reduce the cost of electricity by around 18%, ensuring Daqo will be able to produce polysilicon for $7.50/kg. 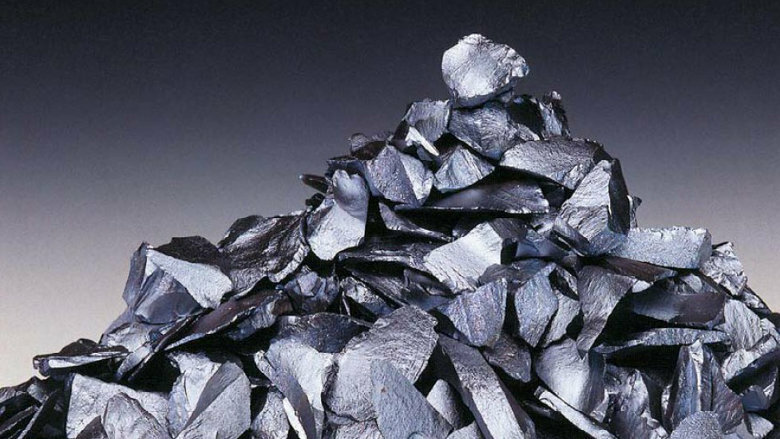 Furthermore, Daqo reports that polysilicon production costs fell only slightly, from $8.95 per kg in the third quarter of last year to $8.94 per kg in the same three-month period of 2018. Sales of wafers, for which only quarter-on-quarter figures were provided, dropped from 9.8 million pieces in the second quarter to 8.7 million pieces in the third quarter. Meanwhile, in September the company decided to discontinue its Chongqing business subsidiary, including its solar wafer manufacturing operations. Looking forward, Daqo said it expects to ship between 6,800 MT and 6,900 MT of polysilicon in the fourth quarter. The company also aims to ramp up Phase 4A to full production in the first quarter of 2020, which will expand its total production capacity to 70,000 MT. This is expected to lower the overall total cost of polysilicon production to approximately US$6.80 per kg.